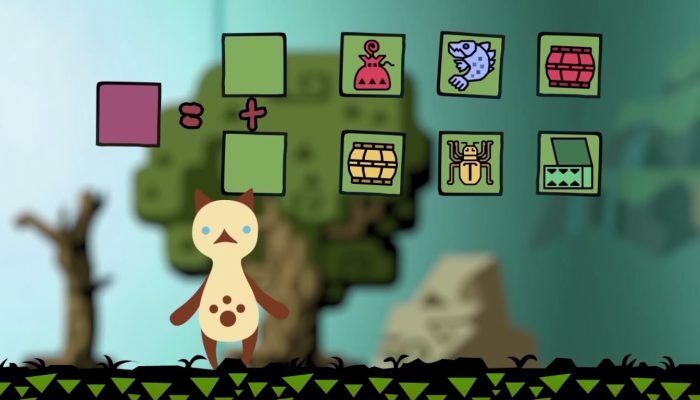 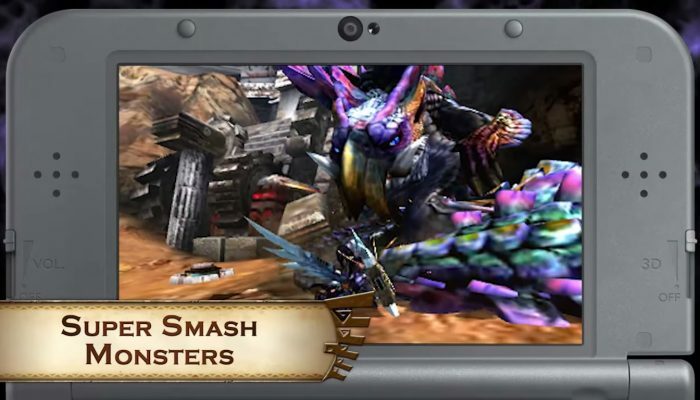 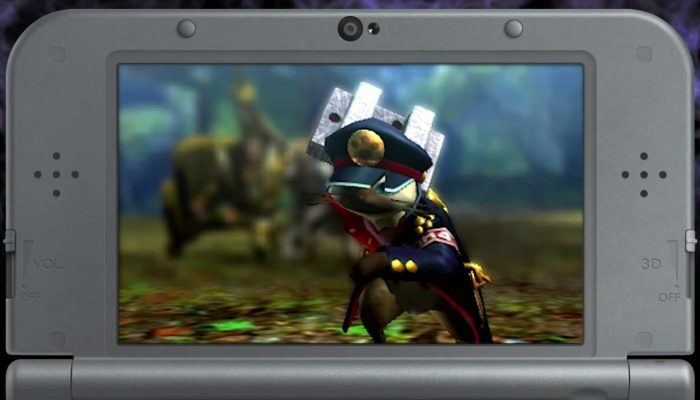 NintendObserver’s select content on Monster Hunter 4 Ultimate for Nintendo 3DS. 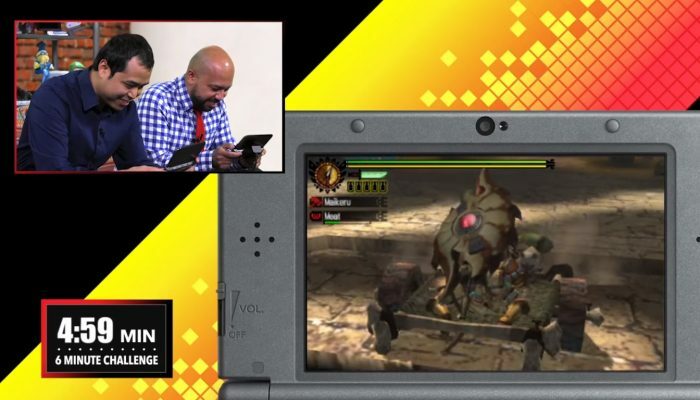 Monster Hunter 4 Ultimate at GDC 2016. 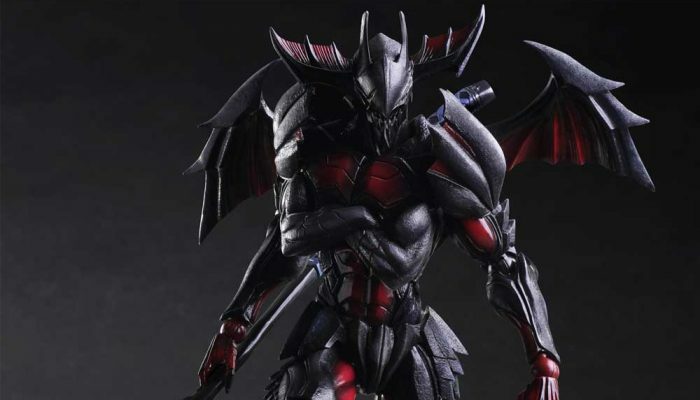 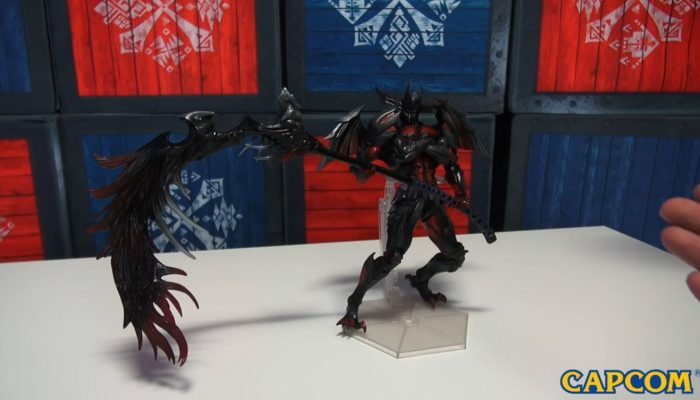 The Diablos Armor made into an actual, fully-articulated action figure. 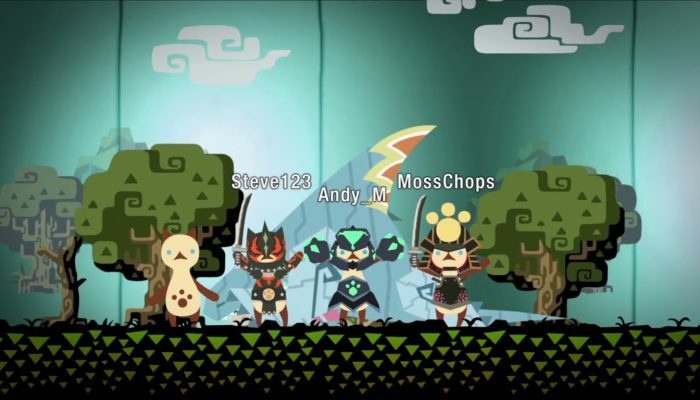 Guess who joined the faint club. 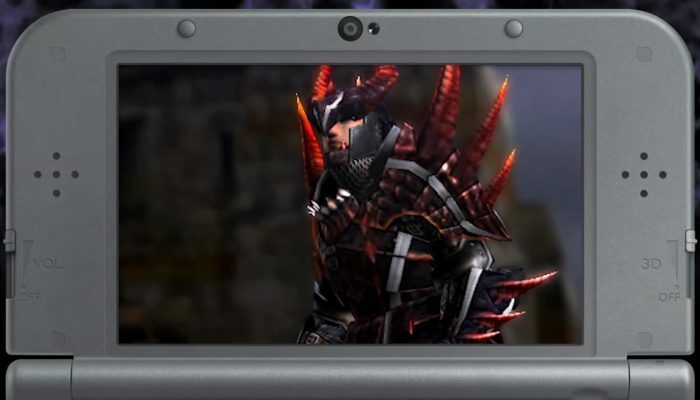 Imagine if Monster Hunter 5 actually looked like that. 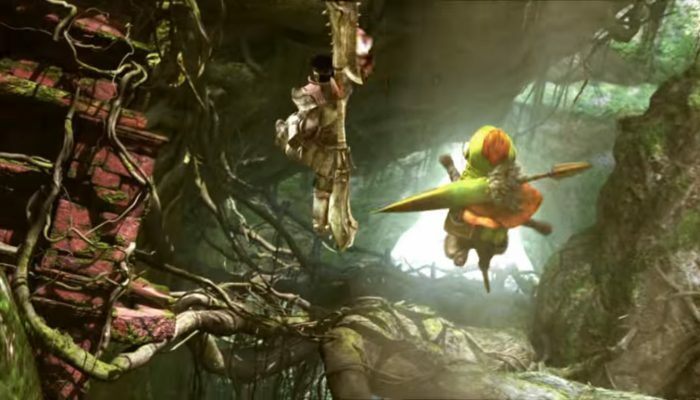 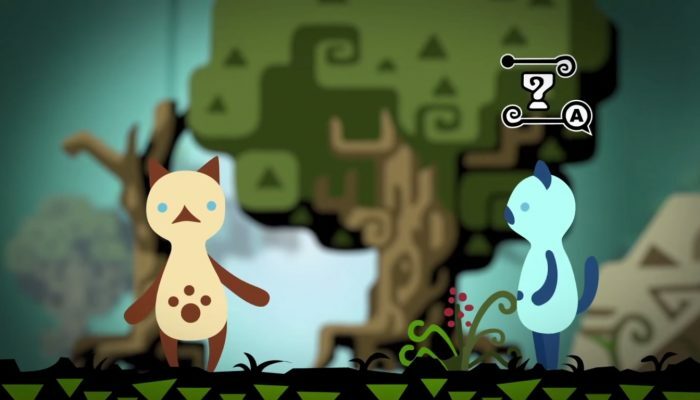 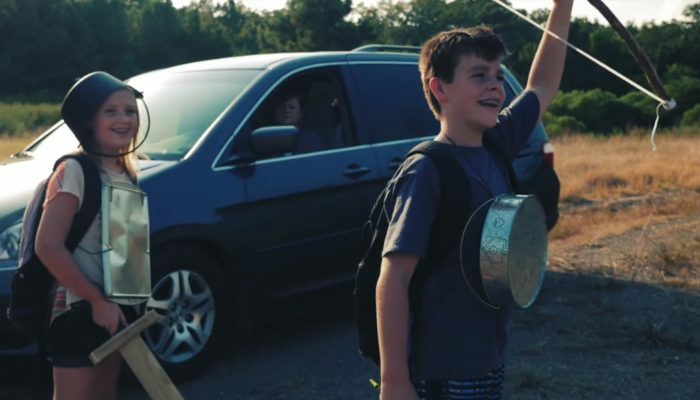 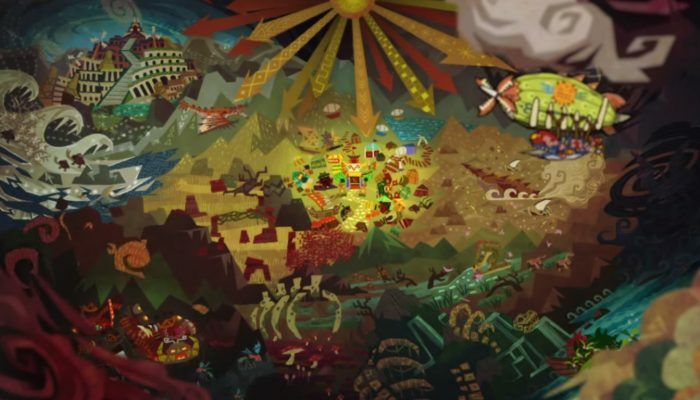 If you're a fan and own the game, you'll really want to see this. 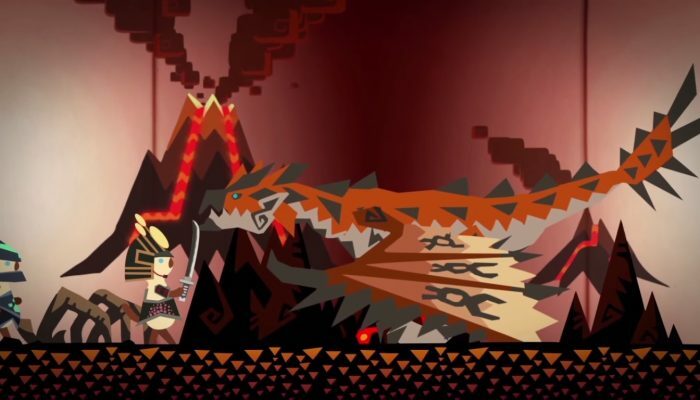 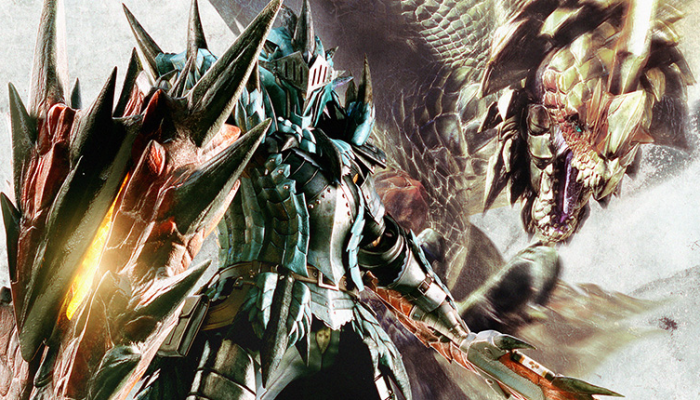 Here's the final free DLC set for Monster Hunter 4 Ultimate. 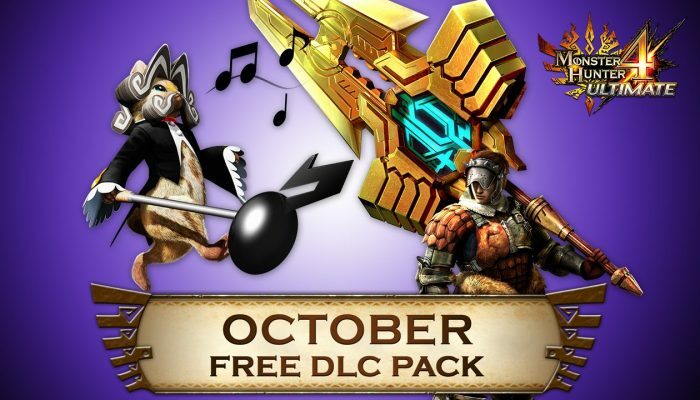 Exactly 324 in-game items have been added for free in MH4U from March to November. 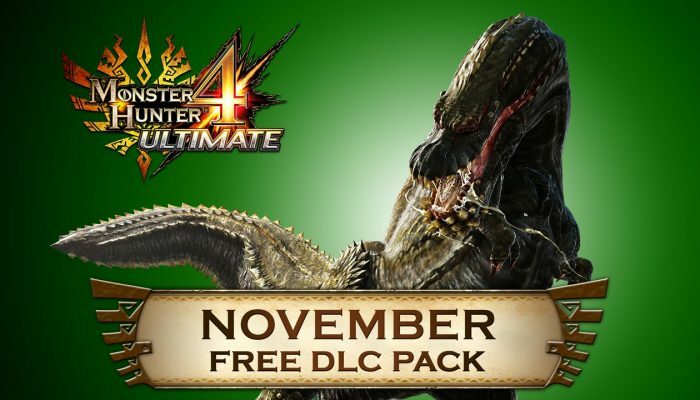 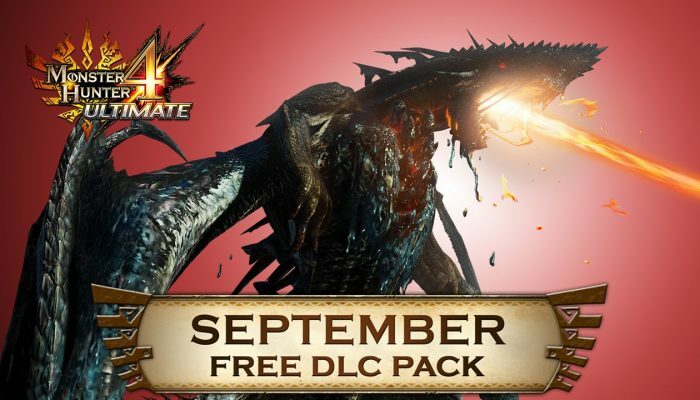 November's DLC pack will be MH4U's final content roll-out, which amounts to nine months of free content for the game. 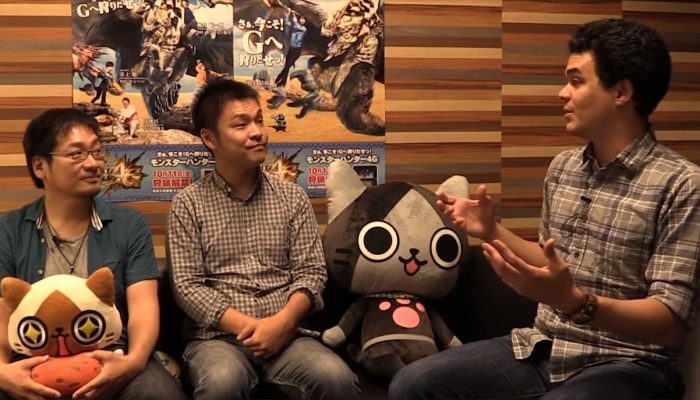 That Palico got "MH4U" written on the back of his jacket. 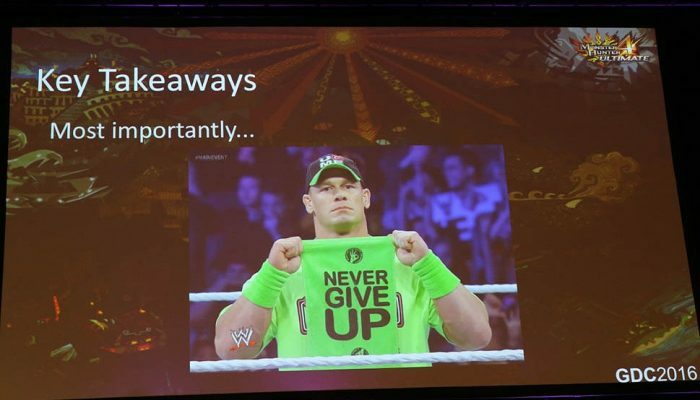 So that's what Yuri meant by mentioning "GX" last month.